In writing on the Web about my family – I have just submitted my 250th blog post – I try to go beyond just listing names and dates and adding relatives to my tree. How have I gone about my research and what have I noticed along the way? My method is to be thorough. When I prepare a blog, I revisit any earlier work I might have done and check my notes and the original records. There’s always more to know on any subject, and often there’s something new to say, though I do feel that despite more research I can’t help thinking that I don’t know and understand my more remote ancestors any better than I did. I certainly don’t feel more Scottish or Irish, for example, despite confirming Celtic DNA in my blood. 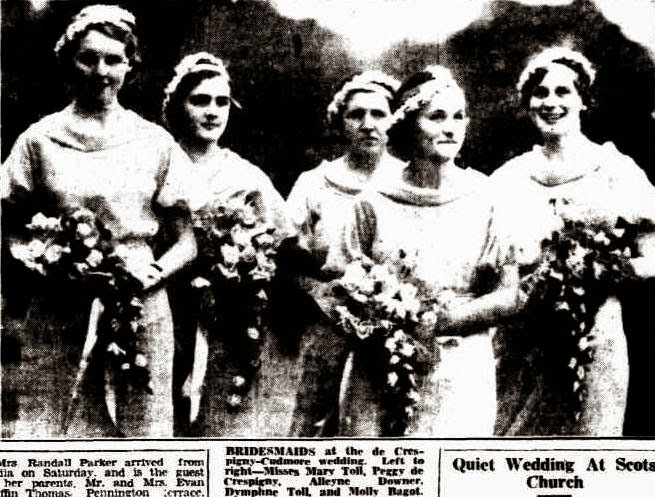 More than any other topic, I have written about my forebears and relatives who have my maiden name Champion de Crespigny. Because this surname is uncommon it’s easier to research. People with the name Champion de Crespigny are certainly related to me and to one another. I have enjoyed being inspired by ‘Sepia Saturday’ prompts and by ‘Trove Tuesday’. It’s great fun to explore the immense digitised repository ofthe National Library of Australia, especially its digitised newspapers. For the last four years I have joined in the ‘A to Z Blogging Challenge’ in April. Trying to find ideas for every letter of the alphabet is not easy but it has lead to some fascinating research. For example, in the first Challenge, I was wondering what to write for the letter Z. My son suggested the Zulu wars. I knew my paternal grandmother’s Mainwaring relatives were in the army and sure enough I found a second cousin of mygreat great great grandfather who fought against the Zulus. I had heard of the Zulus, of course, but the blogging challenge led me to learn much more. It was fun and satisfying. I used to enjoy historical novels, but now I can find real life history in my own family researches. Who needs fiction!? And it’s everywhere. For example, next week our family is travelling to the Northern Territory for a short holiday. 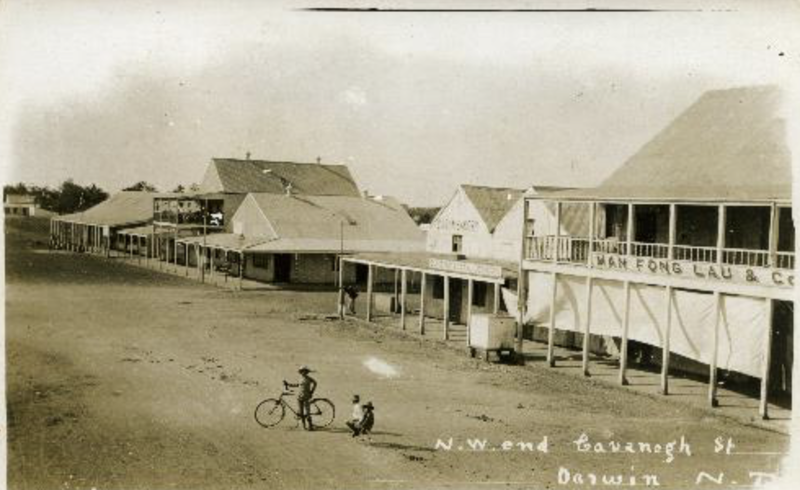 One of the main streets of Darwin is named after my great great grandfather Wentworth Cavenagh. I visited Darwin many years ago and knew of Cavenagh Street though I only learned about the family connection afterwards. I’ve looked in Trove to learn more. 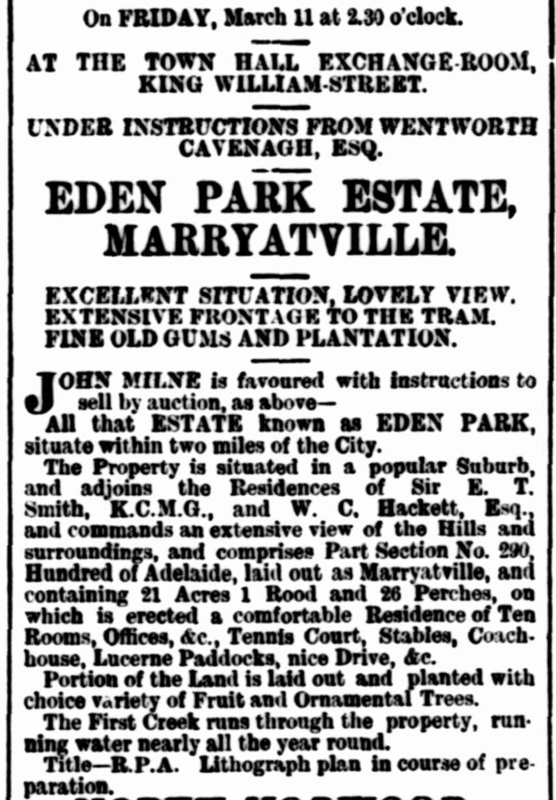 On 13 January 1869 the SouthAustralian Advertiser, and other newspapers, published instructions from W. Cavenagh, commissioner of Crown Lands, to Mr Goyder, the Surveyor-General, giving guidance to Goyder in his expedition to survey the Northern Territory. These instructions had been tabled in Parliament. The document was more of a mandate to proceed than detailed instructions. 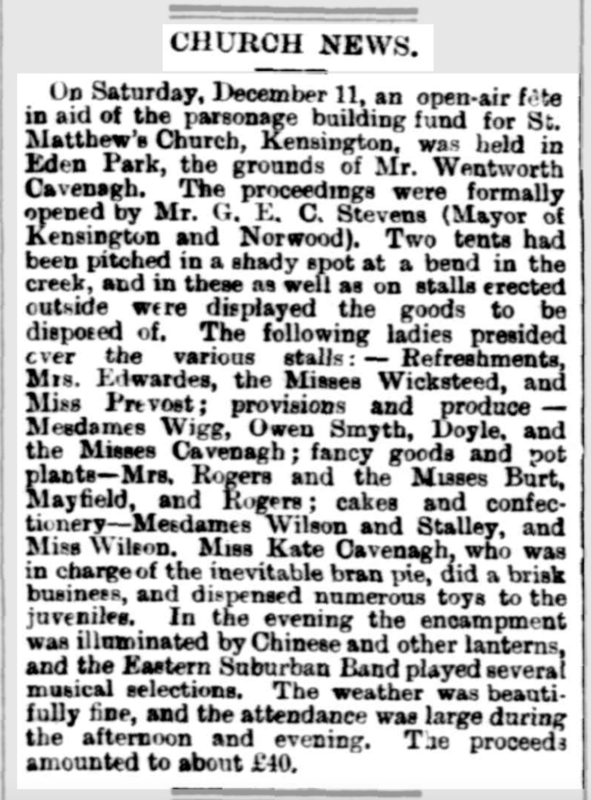 The SouthAustralian Register of 13 January 1869 notes that the instructions were in keeping with the Strangway’s Government’s laconic style. It was interested to see what Cavenagh’s role was and how it was interpreted by newspapers of the day. In the unlikely event that someone asked for my advice about writing family history I’d say just go ahead and do it. It’s great fun. Until this week I had put my Irish research pretty much in the too-hard basket. 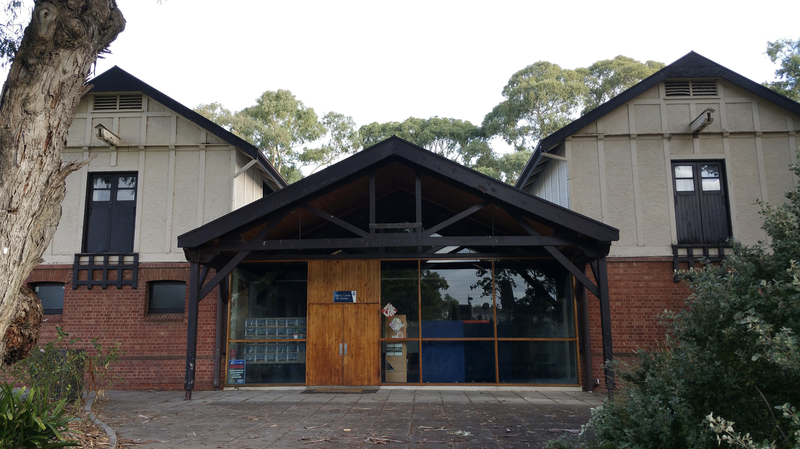 Yesterday I started a four-week course at the Genealogical Society of Victoria on Irish family history. I have had a bit of a tinker in the past but I thought I would try to come to grips with the area with some guidance from experienced researchers. Margaret Smyth, my husband’s great great grandmother, born about 1834 in County Cavan. 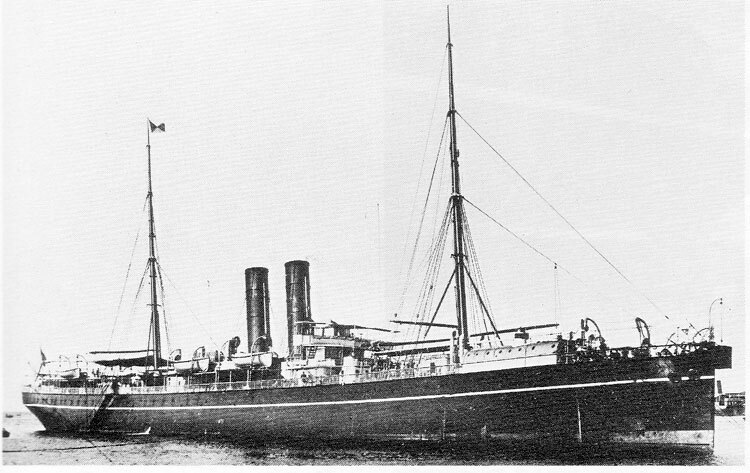 She arrived on the Persian in 1854. Her parents were William Smyth, a farmer, and Mary Cox according to her marriage certificate but Joseph Smyth and Ann according to her death certificate. Her death certificate states she was born in Bailieborough, a town in the townland of Tanderagee in County Cavan in the province of Ulster and part of the Border Region. 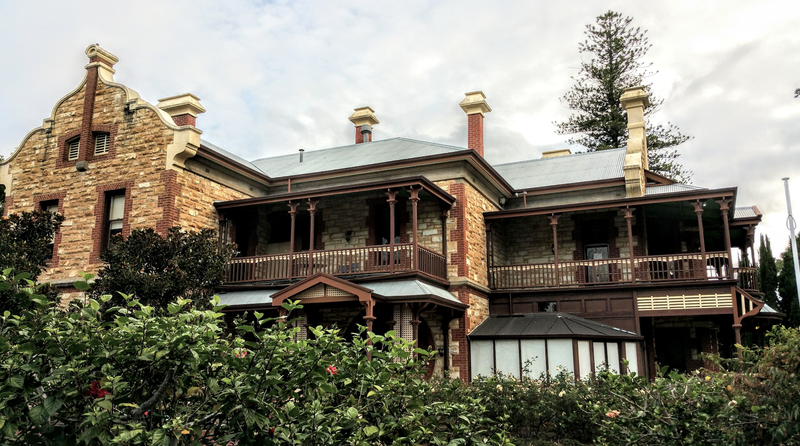 In 1855 Margaret married John Plowright in Victoria. 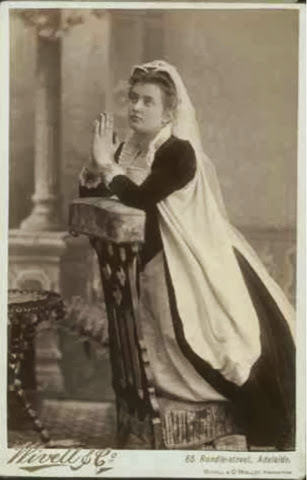 She died in 1897. I have a copy of her marriage and death certificates. I have done some searching on Roots Ireland for Margaret’s parents and family but without success. 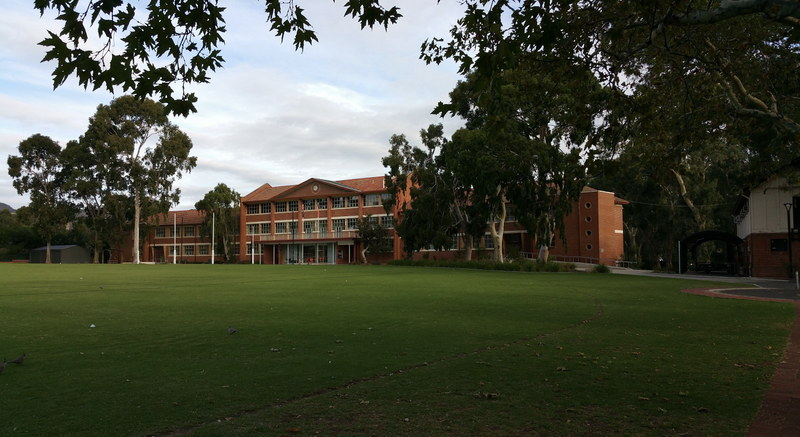 When she arrived in Australia, Margaret went to stay with a cousin called John Hente. At least the surname looks like ‘Hente’ on the Assisted Migrant record; but the writing is hard to read and I have no other information about him. 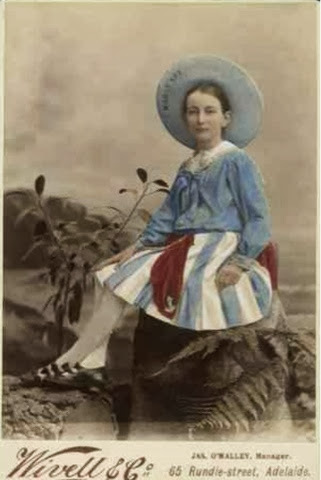 Ellen Murray, my husband’s great great grandmother, born 1837 in Dublin Ireland. She also arrived on the Persian in 1854 with Margaret Smyth. It appears that the two became friends. Also on board was Bridget Murray age 24, also from Dublin, perhaps a sister. Ellen’s parents were George Murray, a glass blower, and Ellen Dony (writing hard to transcribe, perhaps Dory). In 1856 Ellen married James Cross in Victoria. She died in 1901. I have a copy of her marriage and death certificates. 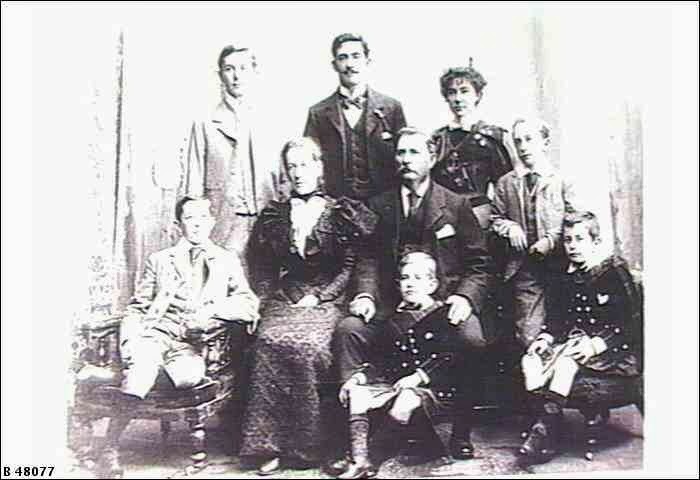 I have done some searching on Roots Ireland for Ellen’s family without success. I have not been able to find out what happened to Bridget. 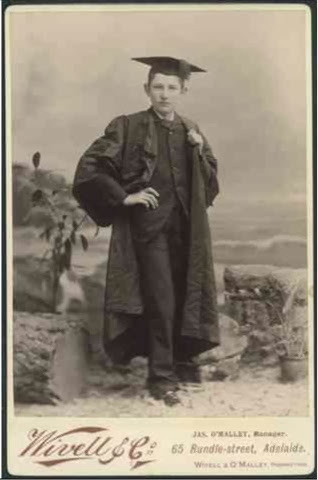 James Gordon Cavenagh is my third great grandfather. He was born 1766 in Innishannon, County Cork. 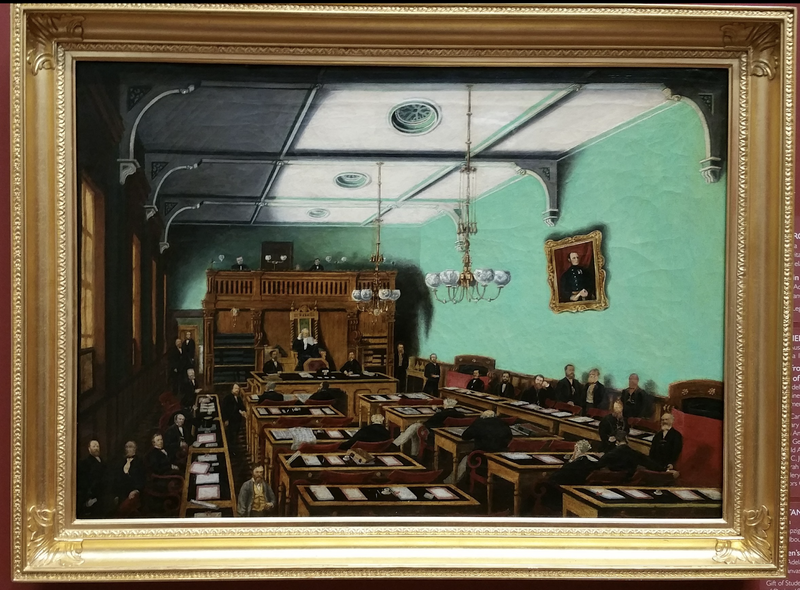 He died in 1844 in Castle House, Wexford. In fact he lived mostly in Hythe, Kent, England. I have inherited quite a lot of family history information but have never looked at it properly. Daniel Michael Paul Cudmore (1811 – 1891) and his wife Mary Cudmore née Nihill (1811 – 1893) were my great great great grandparents. 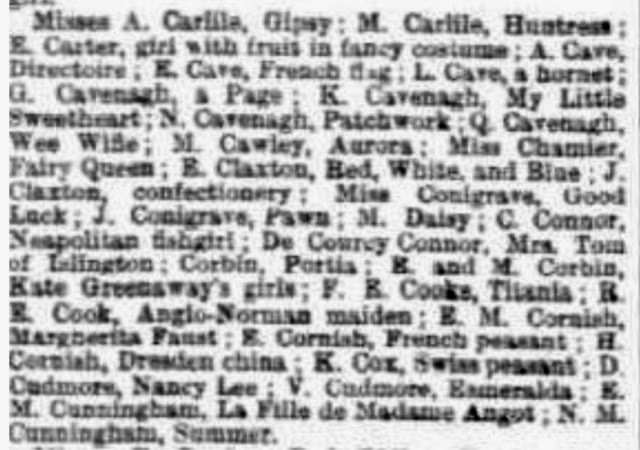 Daniel and Mary married on 15 January 1835 in County Limerick, not long before embarking for Australia on the John Dennison which left Liverpool on 12 February. Daniel was a Quaker but they married in the Church of Ireland at Drehidtarsna Church, County Limerick, two miles south-west of Adare. 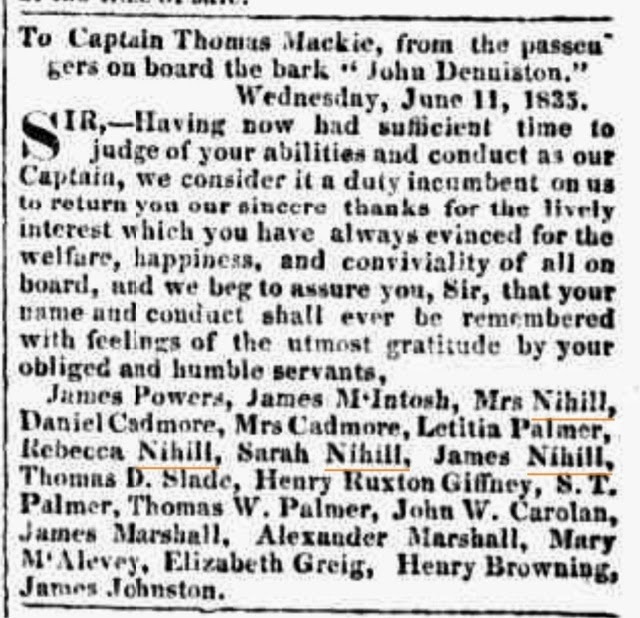 Members of the Nihill family, including Mary’s mother, Dymphna Nihill née Gardiner (1790 – 1866), were also aboard the John Dennison. 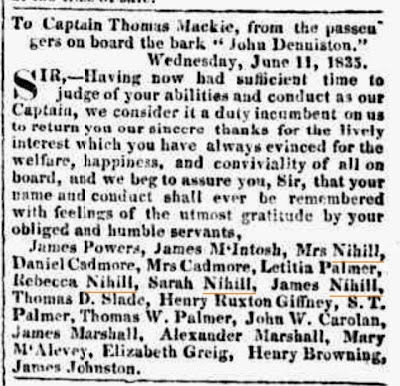 Other members of the family emigrated about six months later including Mary’s father Daniel James Nihill (1761 – 1846) with three of his daughters. They came on the James Pattison arriving in Sydney 7 February 1836 after a 91 day voyage from Cork, Ireland.. They then sailed on the Integrity which sailed from Sydney on 22 March 1836 and took 15 days to reach Hobart. I have previously written about the re-interment of Daniel Nihill from the Protestant to the Catholic section of West Terrace cemetery. 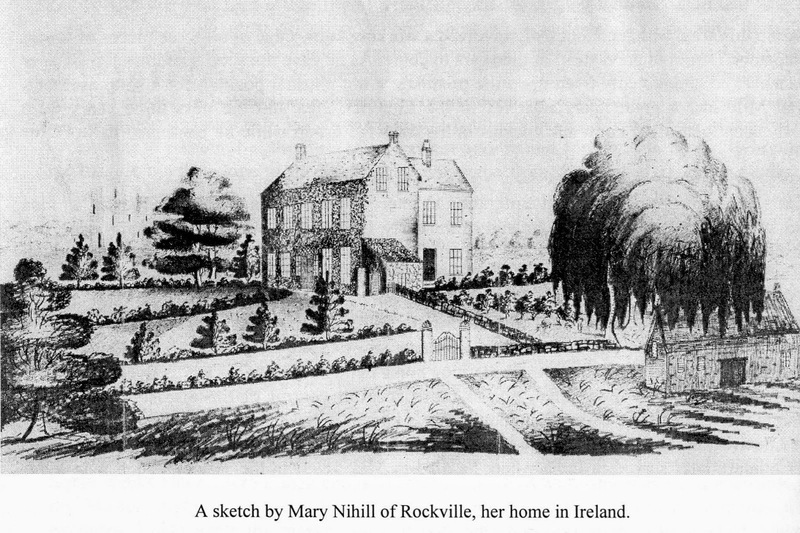 The Nihill family came from Rockville House, Adare Parish in County Limerick. Other members of the family have researched the Cudmores and the Nihills and most of it is included in the book For the love of the land: the history of the Cudmore family compiled by Elsie Ritchie in 2000. I haven’t reviewed and understood the research as it concerns our Irish background. Barnalick House … was built shortly after 1784 when a James Nihill leased all 272 acres of “Baurnalicka” from Mary St. Leger. 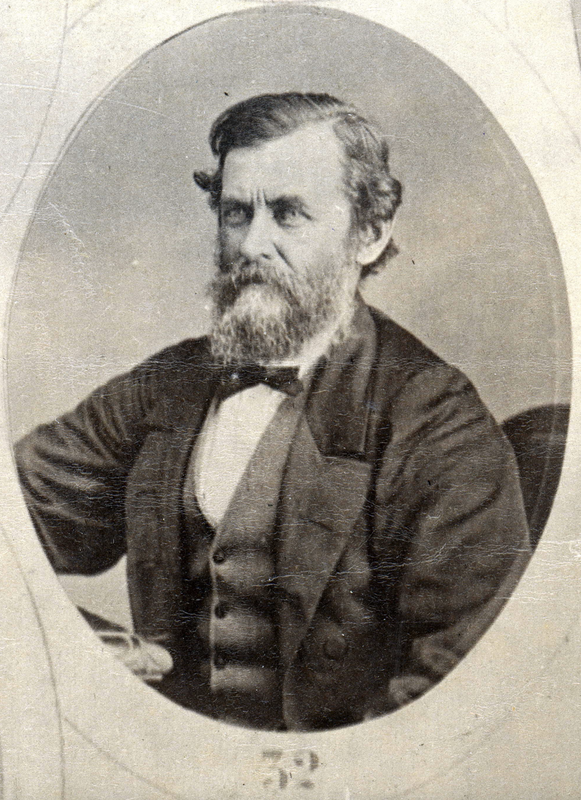 Nihill was a wealthy man who had leases for over 900 acres in Co. Limerick and Co. Clare. He built the house in the shape of a letter “T”. He called the house “Rockville House”. 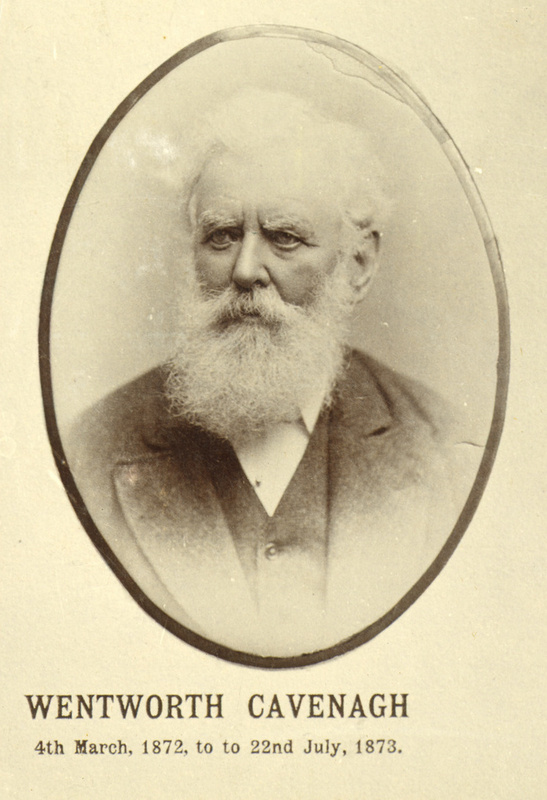 His eldest son Patrick lived on some family land in Co. Clare with his wife Prudence Dickson and their two daughters, Anne and Jane. Patrick died before his father in 1822 and when James died in 1831 the two daughters became heirs to all the lands including Barnalick. Anne married in 1814 a William Dodd and Jane married in 1829 a Thomas Davenport. Patrick had a younger brother, Daniel, who married in 1810 a Dymphna Gardener. He lived with his father James and no doubt looked after him in his old age. 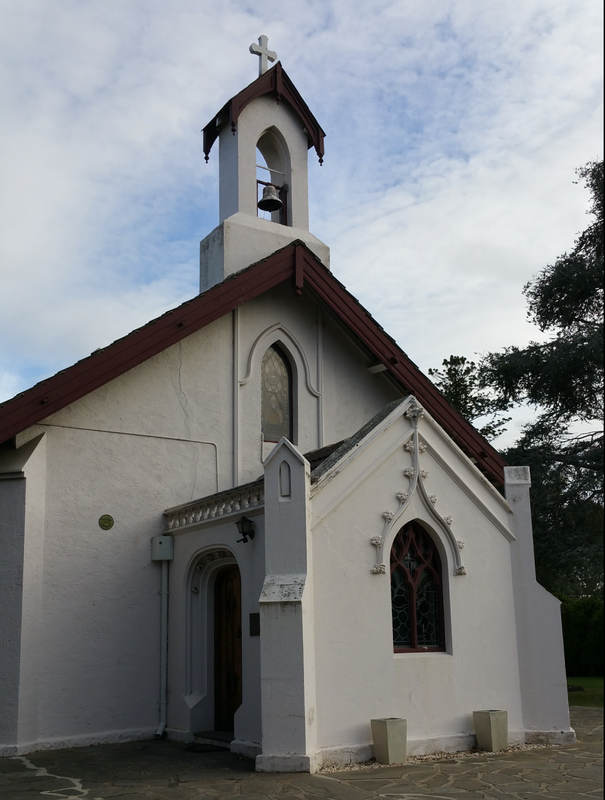 However when James died, Daniel had to move out of Barnalick and he and his family departed to Australia in 1835. A survey done in 1840 gives an Anthony St. Leger as the owner of Barnalick estate with a Thomas Davenport and a Mrs. Dodd as the leaseholders under a Col. John Dickson as middleman. Samuel Dickson is the middleman in 1850 in Griffith’s Valuation and it must have been Samuel Dickson who employed Simon Vokes as Land Steward and placed Simon in residence in Barnalick House. 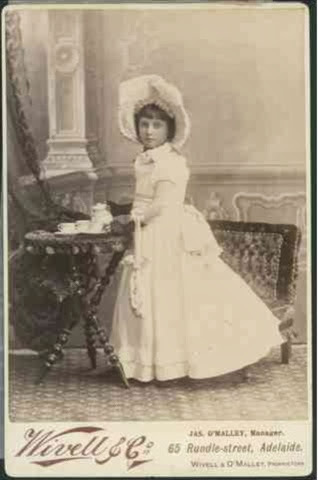 This is Kathleen Cavenagh, my great grandmother (1874-1951), in her costume for a children’s ball in 1887. 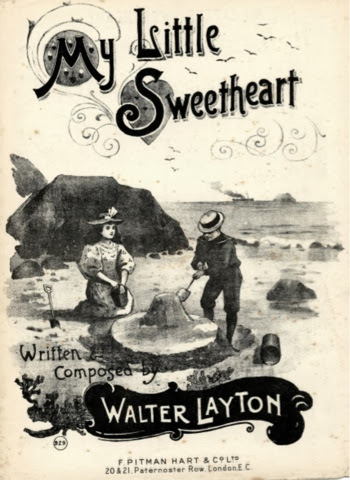 She was dressed as “My Little Sweetheart”. 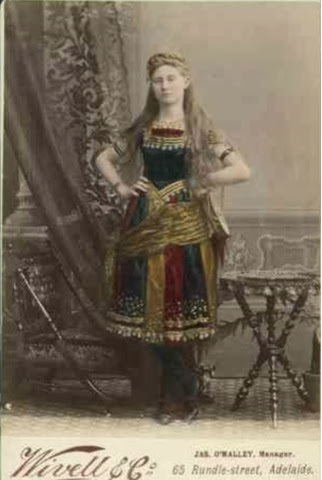 The South Australian Register described the hall, decorations and many of the costumes in great detail. 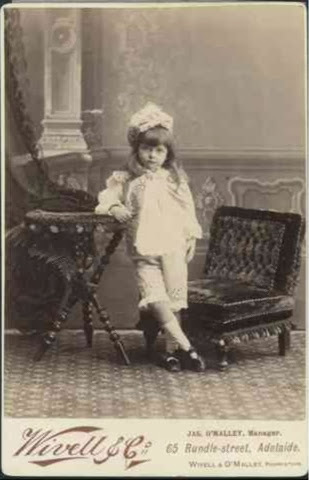 The article mentions a collection of photographs and the photograph above is one of these. 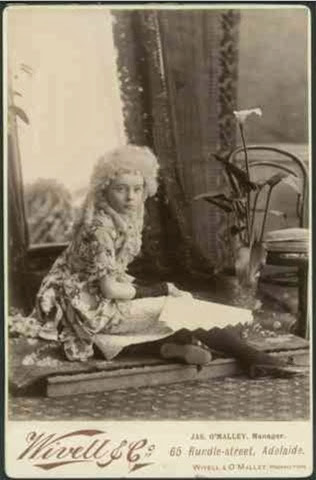 Kathleen was the sixth of ten children of Wentworth Cavenagh (later surnamed Cavenagh-Mainwaring 1822 – 1895) and his wife Ellen Jane Mainwaring (1845 – 1920). My grandmother, herself called Kathleen, said her mother was never called Kate. 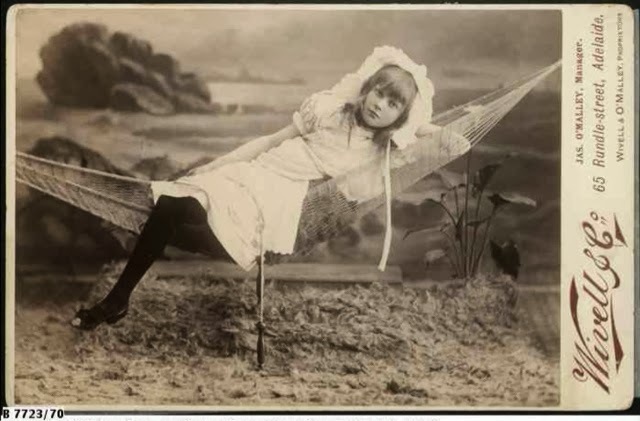 So perhaps she was known by that variation as a child or it was the photographer giving her that diminutive which is in the caption of the photograph. Arthur Cudmore (1870 – 1951) photograph B7723-92. His costume is not described and he is not listed in the newspaper. He is in front of the same background as his future wife.